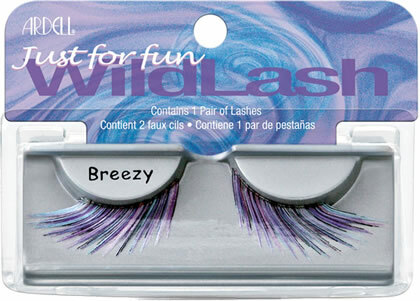 Ardell Wild Lash Breezy: Multi-color lashes with a dramatic angular flare (blue, purple, pink, black). Take a walk on the wild side with Ardell Wild Lashes. 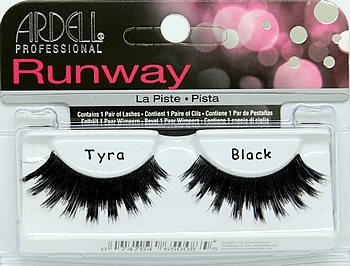 This new collection of exotic lashes deliver high drama with rhinestone, glitter, and way out color. 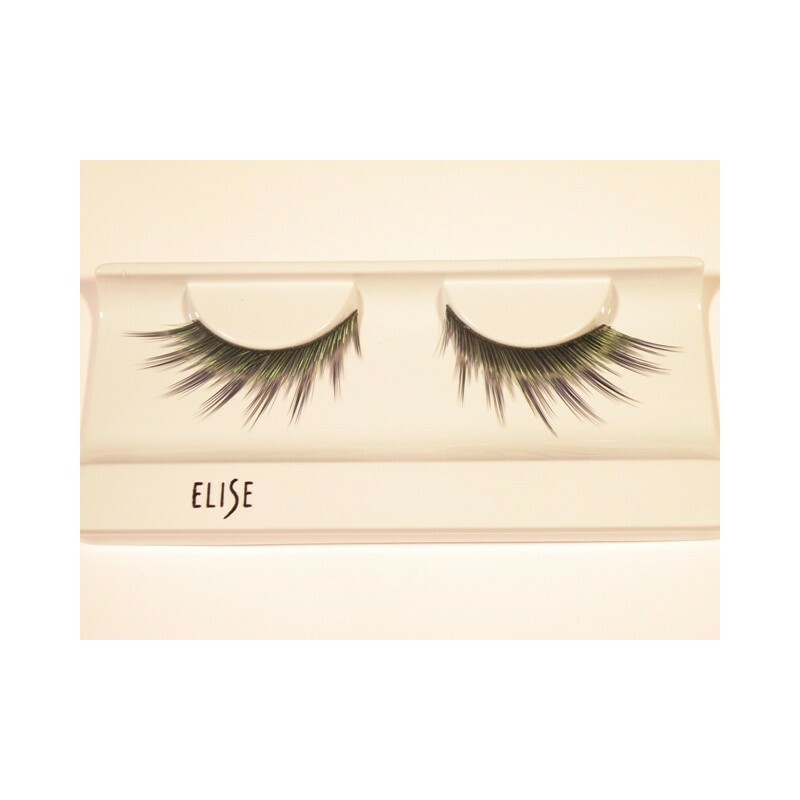 Wild lashes are ideal for parties, clubs, and costume events. These were my freebie pair. Very pretty lashes that are an affordable solution to similar She Uemura lashes.